Eurovision Song Contest: Great emotions, great lightshow, light voting in Kyiv. #StagingEmotions: spectacular lighting, music and emotions! 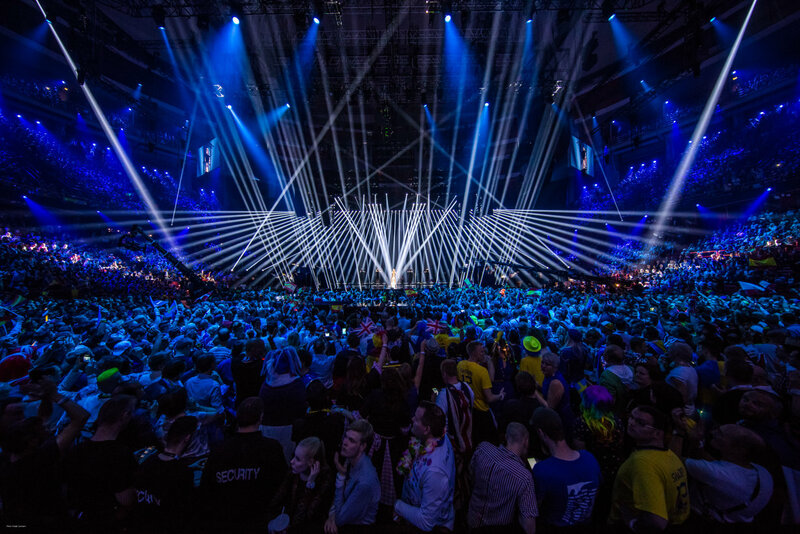 As the official lighting partner of the Eurovision Song Contest (ESC), we had already given excellent support to the mega show business event in 2015 in Vienna and in 2016 in Stockholm. As a powerful company for modern, digital lighting technology, OSRAM was continuing the successful cooperation this year in Kyiv. The capital of the Ukraine was staging the competition for the second time, having done so back in 2005. This year’s ESC slogan was “Celebrate Diversity” and ran through all aspects of the event. 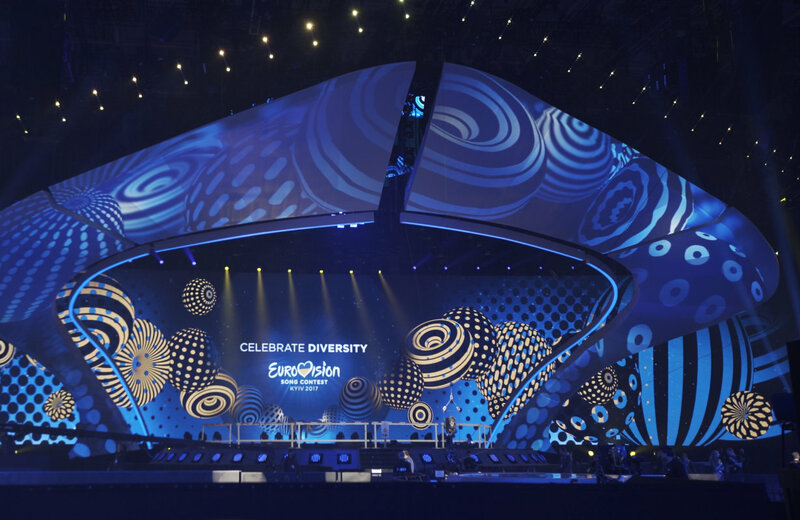 It built on last year’s slogan of “Come Together” and focused on diversity as an essential part of the Eurovision set of values. The Organizers considered it important once again this year to highlight the things all the participating countries have in common, and at the same time celebrate their special differences with fantastic music. The aim was to turn the show into a unique combination of culture, technology and creativity. True to the slogan of “Staging Emotion”, OSRAM helped create a spectacular stage for the participants from 43 countries during the semi-finals and the final. Hosting the show was the Ukrainian trio of Timur Miroshnychenko, Volodymyr Ostapchuk and Oleksandr Skichko. Using the app you could control a one of the most fancy lighting spectacles Kyiv has seen. 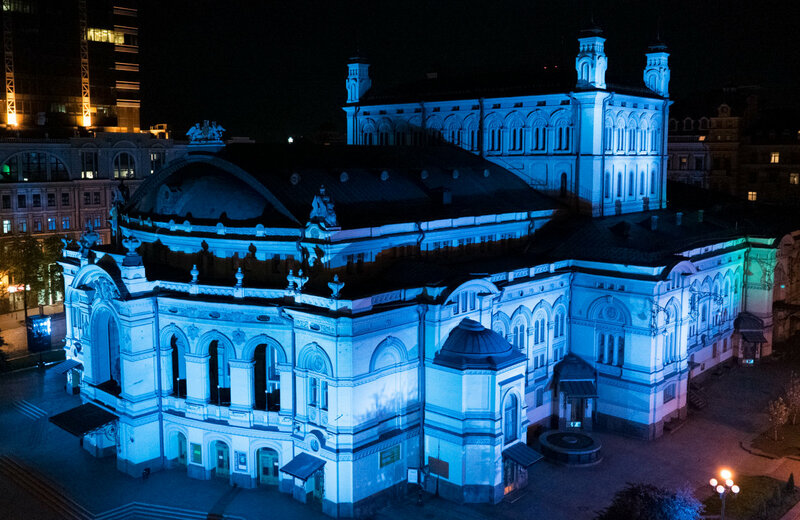 Have a look in the video and see how ESC fans could illuminate the Kyiv City Administration Building and the Taras Shevchenko National Opera. 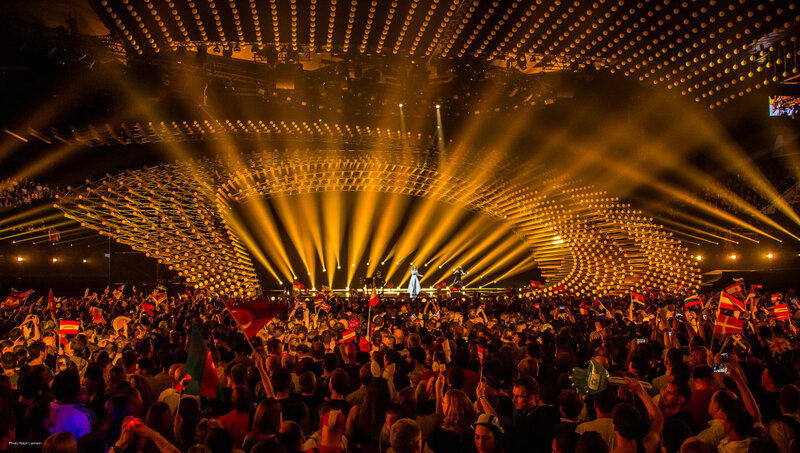 Besides the official Eurovision Song Contest voting OSRAM provided a light voting of a different kind for the audience at home. While the artists performed their songs in the semifinals and in the big final, fans could vote for their favorites using an interactive application for the first time from within the official Eurovision Song Contest app. Each number of points from 1 to 12 stood for a particular color. Depending on how many points a song got in the OSRAM vote, the Kyiv City Administration Building and the Taras-Shevchenko Opera House in Kyiv were illuminated in the relevant color. The results were immediately visible in the city and via webcams throughout the world. Enjoy the Eurovision feeling in your car! You want to bring emotions to your car? Get inspired by our LEDambient CONNECT products and highlight the details in your car interior with powerful colors. The free OSRAM LEDambient CONNECT app allows you to control color and mode in the rhythm of your music. Get the feeling for your car!